What is FollicleFuel and can it stop hair loss? 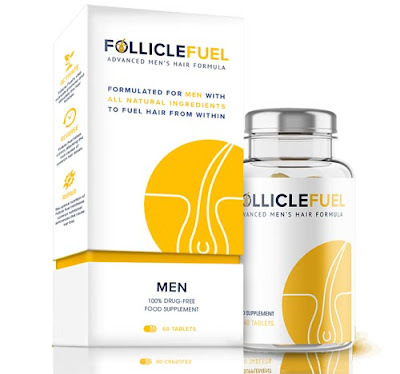 Follicle Fuel is a hair supplement that claims it can reverse the effects of male pattern baldness. 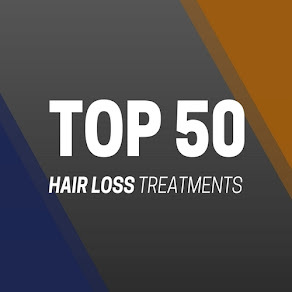 This multi-vitamin hair supplement contains is made by Jupiter Laboratories, and they claim it has been has been clinically tested and proven to increase hair growth and provide fuller hair in men with thinning hair. The company states "FollicleFuel contains 100% natural, drug-free ingredients. 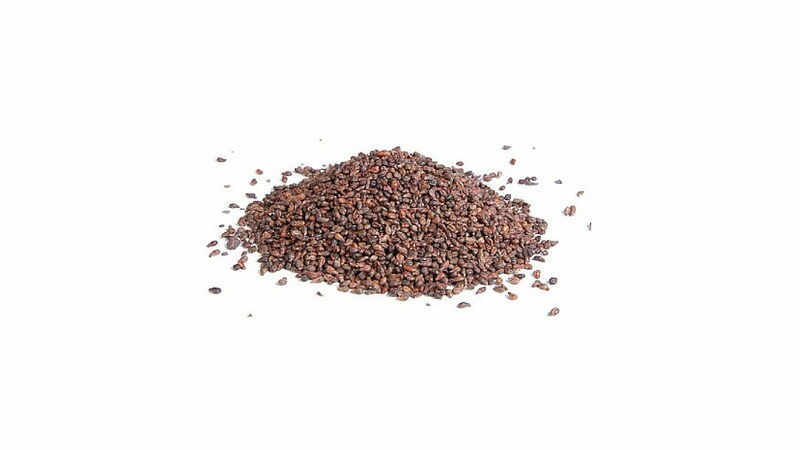 These nutraceutical-grade ingredients replenish lost nutrients from common deficiencies in men caused by poor nutrition, stress, lifestyle, and ageing in general." The question is, how much of these claims are realistic, and does this supplement actually work? Well, let's start off with the ingredients. Upon inspecting the website, Follicle Fuel appears to contain just ten ingredients. 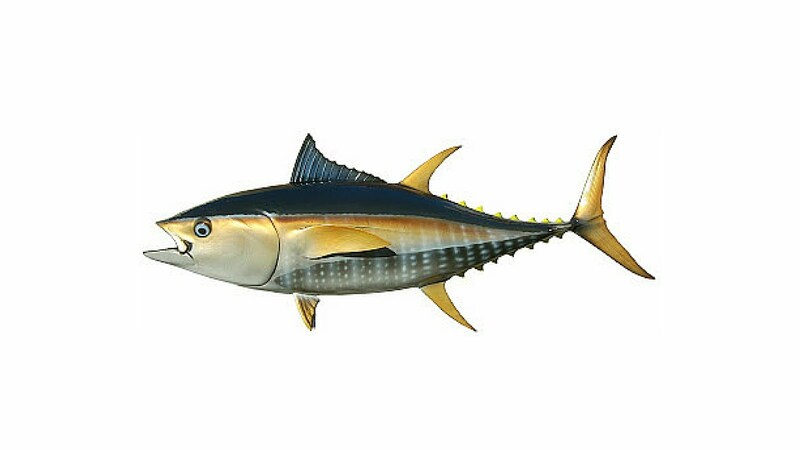 the list of ingredients include MSM, Silica, Vitamin C, Hydraulic Acid, Vitamin E, Zinc, Biotin, Iodine, and Marine Collagen - which means this product is not suitable for vegans and vegetarians. This company is making some very far-fetched claims about their product, so let us look into this further to get a clearer idea to see if these claims are realistic. Firstly, just from looking at the ingredients, there is nothing to suggest this formula can reverse the effects of baldness. Tat's not to say the ingredients are bad, because for the most part it does contain some good additives - but there is nothing revolutionary about this supplement, and its ingredients can be found in many other multi-vitamin hair supplements on the market. Who is Doctor Rosmy Barrios? One of the interesting things about this company is that they constantly refer to a doctor to back up the claims about their product. Dr. Rosmy Barrios allegedly quotes "With regular use, FollicleFuel is guaranteed to speed up the hair growth, minimise fallout, reduce hair thinning and strengthen hair follicles at the root." But the question is: is this doctor real and is the endorsement genuine? 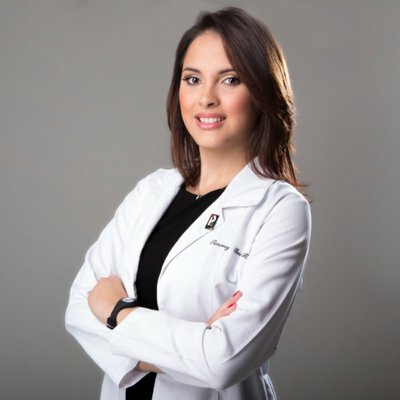 According to Dr. Rosmy Barrios's LinkedIn profile, she is Serbian and has several years of international experience performing high-end aesthetic treatments to satisfied patients. Her experience includes providing treatments with Botulinum Toxins, Dermal fillers, Mesotherapy, Platelet-Rich Plasma (PRP), Ozone (Hemotransfusion), Subcision, Thermage, Chemical Peeling and Gynecological rejuvenation. 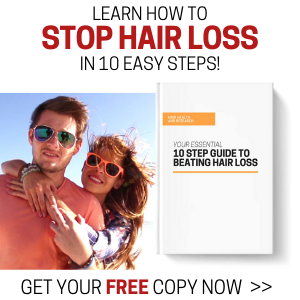 this supplement is effective for baldness"
Her expertise seems to be in the skincare field, but there is noting to suggest she is an expert in the field of hair loss. Skincare and hair care are two very different things, and so we must not confuse or merge the two. I haven't been able to dig up much more on Dr. Rosmy Barrios, and I can't find much about her association with Follicle Fuel. There is nothing to suggest that this doctor is genuinely qualified to back the claims of a hair care supplement. Should you buy Follicle Fuel? There is little evidence to suggest that FollicleFuel is more effective than any other multi-vitamin hair supplement on the market. This supplement does not contain any revolutionary ingredients that sets it apart from its competitors. It actually contains less ingredients than all the leading multi-vitamin hair supplements on the market, and I would be shocked if any of the claims made by this company were even close to being true. It just doesn't add up. FollicleFuel will not cure hair loss, and that is a fact. It is also very unlikely that it will be effective in any way for male baldness. Also, I see very little evidence that suggests this supplement should be for men only. All the ingredients in this formula can be safely consumed by women too. but doesn't back them up"
When looking at products of this nature, it is very important that you get as much information about the product as possible. There seems to be a lack of in-depth information on how this supplement works and what the science is behind it. That worries me, because if you look at some of the leading multi-vitamin supplements out there, you will find plenty of information about the product and the formula. Follicle Fuel just seems to be a brand that makes claims without actually backing them up. I am not in any way shape of form trying to slander Follicle Fuel, but it is my job to fully inspect a product and give it my honest and fair review. 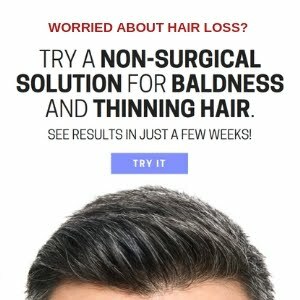 If I was looking for a treatment for male baldness, then based on my research and findings, I would not purchase Follicle Fuel. There are far better products on the market. 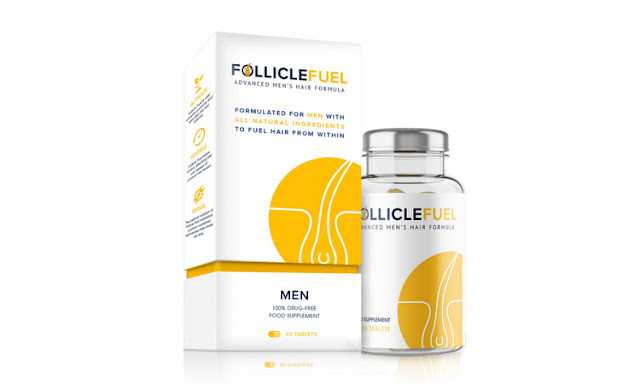 If you are suffering from early stages of male pattern baldness, then FollicleFuel is unlikely to be the solution you are looking for.